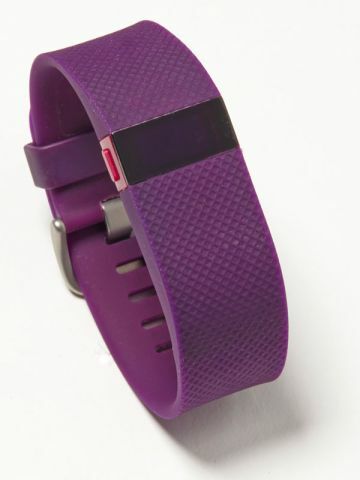 Step up your workout with one of these seven staffer-tested fitness trackers. 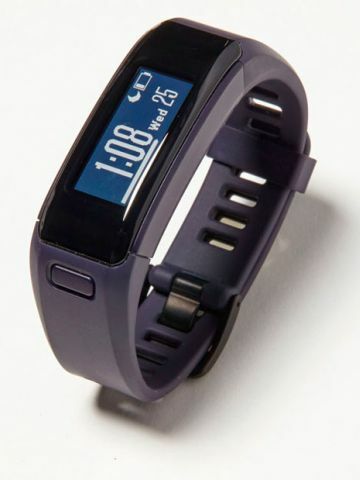 Part cheerleader, part sage: The Garmin Vivosmart HR (buy.garmin.com,$150) gives you feedback to keep you engaged, tracking your heart rate, steps, calories and distance. It even learns your current activity level, adjusting your goals for the next day. 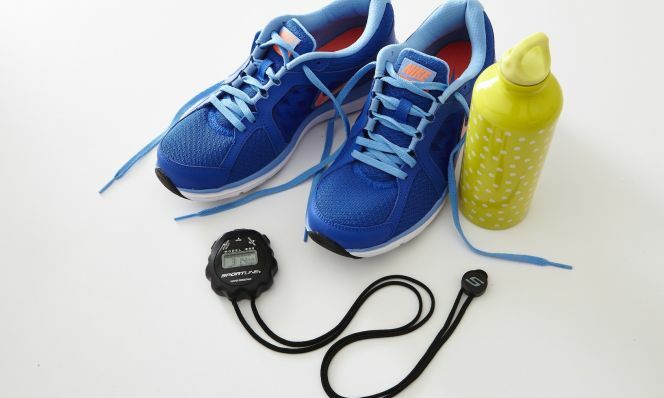 "I run, Spin and walk a lot," reports Senior Home Editor Danielle Blundell, "so I never thought I needed a tracker to get me to move even more. But I found myself working harder each day to beat yesterday's numbers—it sparked my self-competitive urge." The Vivosmart HR differentiates itself from many other devices by offering optional bike speed sensors and displaying notifications (like emails and texts) from your smartphone. If you crave a coach, Moov Now (moov.cc, $80) has motion sensors to read your body's form and give you real-time training tips and encouragement, whether you're running, cycling or cardio boxing. "I usually zone out during runs," admits Health Director Lynya Floyd. "But with a voice in my headphones telling me my cadence should be softer or warning me my pace was too slow, the tracker and app kept me seriously focused during long runs, sprint workouts or even walking intervals." While it doesn't count steps (Moov Now focuses on tracking 30 minutes of activity a day), this Siri of sweat will count reps for you during its seven-plus-minute workout. "My only wish," says Lynya, "would be for more training programs in the app." Designed for and inspired by women, the Mira (mymirafit.com, $169) appears more stylish than sporty yet still takes your health quite seriously. 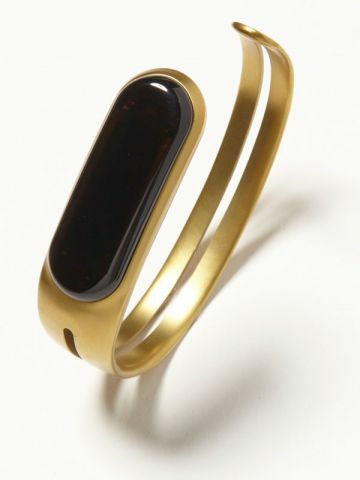 "I was drawn to it because it looks like a cool piece of jewelry, but what was most impressive was that it kept me honest," says Lifestyle Editor Suzanne Rust. After setting up your profile, the app tailors suggestions and motivating messages to match your activity level, delivered at the tap of its "Need Inspiration" button. For instance, it may suggest that you go on a few mini walks, rather than one long one, to help you fit in more activity throughout the day. "I always do better with a little kick in the pants, and wearing the Mira inspired and prompted me to move more in whatever way I could," says Suzanne. All your data is just a glance away with the Fitbit Charge HR (fitbit.com, $150). Its info-packed LED display shows your heart rate, workout stats, silent wake-up alarms and even alerts for incoming phone calls. "Although I'm self-motivated, I can give up too easily," admits Assistant Photo Editor Gabrielle Levy. "Monitoring and checking my stats over time encouraged me to get past that point where I'd tell myself, 'You ran 2.7 miles, so you can stop.' Here was my reminder to go that extra mile." But the sleep sensor was disappointing, says Gabrielle, who suffers from sleep apnea. "It told me I slept soundly all night and missed my many moments of wakefulness," she says. Still, a strong social networking function through the app makes it a solid overall pick. Bad posture puts you at risk for back pain, makes you appear heavier and can even dampen your mood. 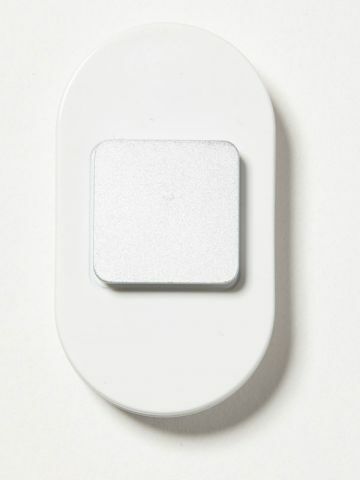 But the Lumo Lift (thegrommet.com, $80) reminds you to stop slouching with a subtle vibration. "Although I didn't use Lumo Lift to track my steps, distance or calories—it was annoying to have to open the app on my smartphone to do this—I found myself sitting up straighter, something I really need since I'm at a computer all day," says Executive Editor Darcy Jacobs, who had a love-hate relationship with the device. "The tracker's silent buzzing was a total nag, but it did immediately make me straighten up." Because of its small size and clip-on feature, you might even forget you have it on—which isn't always a good thing. "Sadly, it accidentally took a spin in the washing machine," admits Darcy. Consider Spire (spire.io, $150) your own personal Zen master. 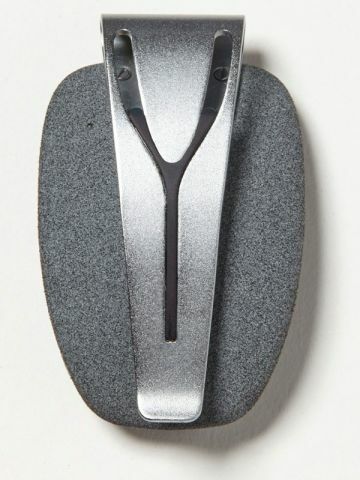 This chic clip-on logs not just steps and calories but also your levels of focus and calm by monitoring your breathing patterns. "With my frenetic schedule, the app's guided breathing exercises and meditations were a real gift," explains Design Director Lisa Kelsey. But some of Spire's readings were unfounded: "It signaled that I was stressed while I was preparing pancakes for my daughter—a relaxing activity for me," Lisa reports. "I still give it points for making me realize I need to slow down and smell the roses every once in a while." Also noteworthy: its foresight. With the newest software update, Spire can sync to your calendar and alert you to a potentially stressful event in advance. 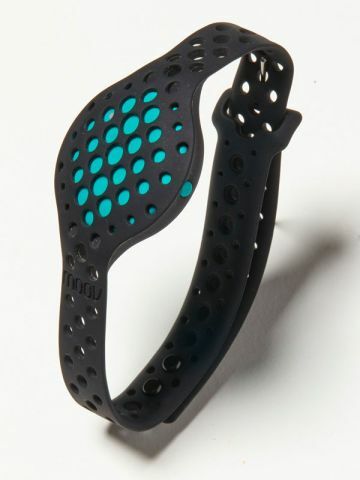 The Jawbone Up3 (jawbone.com, $180) not only counts your steps, reports on your passive and resting heart rates 24/7, and tracks sleep patterns but also gives great feedback. "By far, my favorite feature was the Smart Coach," says Associate Editor Jessie Van Amburg. "It offered tailor-made tips and challenges based on the data the tracker gathers. After calculating that I'd been sleeping restlessly, it suggested, 'The magnesium in almonds can help you relax your muscles and prevent twitching at night.' " While its step-counting feature and inactivity buzzes will keep you focused on meeting your 10,000-step goal, Jessie noted that it was more accurate outdoors than in the gym. 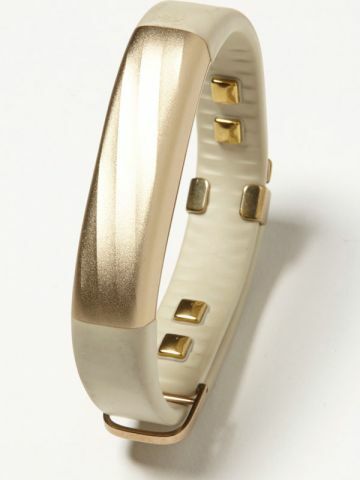 Eight fashionable color options and a sleek design make it a pretty way to get fit.